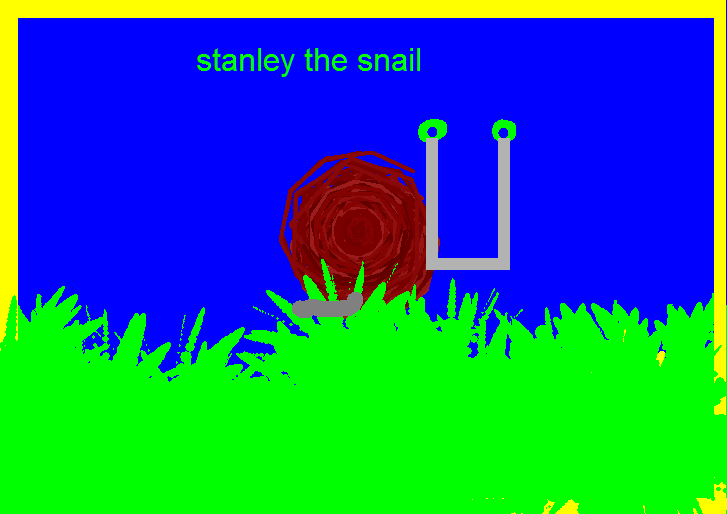 "No dream is too big and no dreamer is too small"
Stanley is a Giant African Land Snail (GALs) and he has become a bit of a celebrity both inside and outside of school. In term time, he lives in the Year 2 classroom and in the holidays, he packs his bags and goes on his holidays to Mrs Carlile's home. He gets involved in ALL aspects of school life. In fact, there is no stopping him! 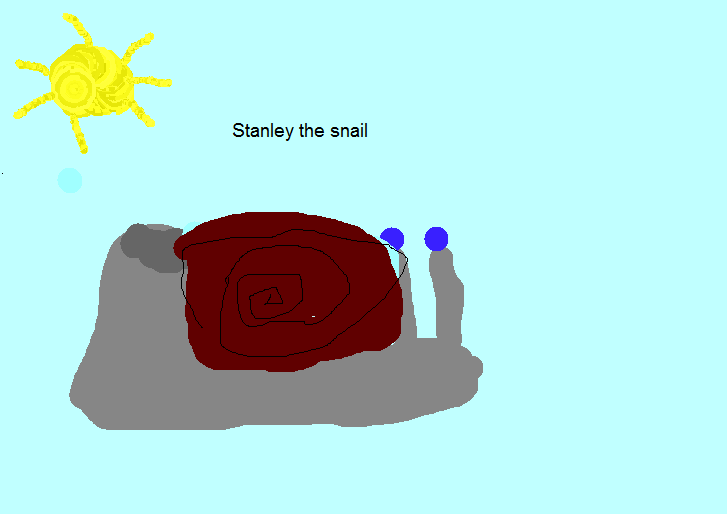 Introducing Stanley, the Celebrity Snail. 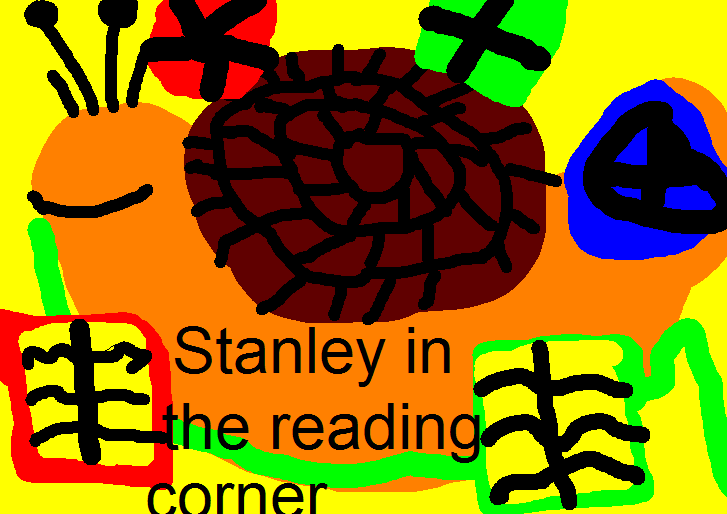 The link below will take you to Stanley's Diary for 2015. 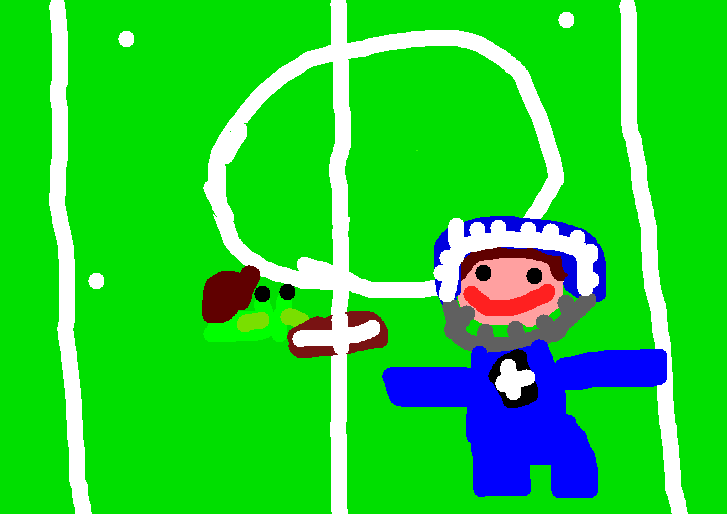 The link below will take you to Stanley's diary for 2014. 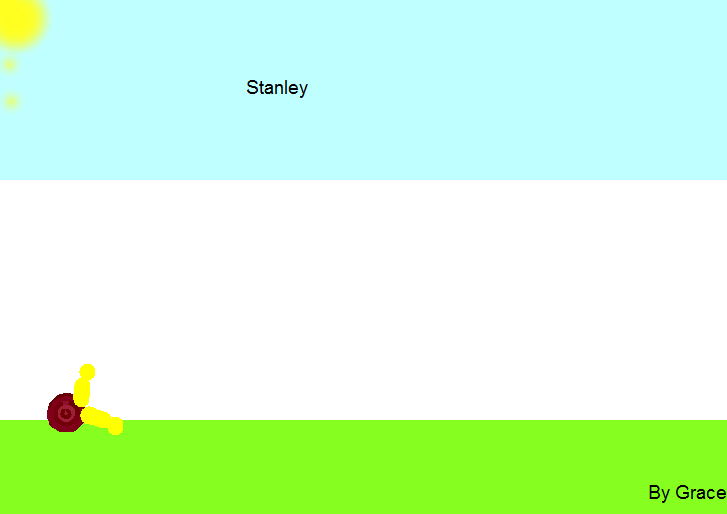 This link will take to Stanley's diary from 2013. Here you will find out all about his first term at St. John's and the adventures he got up to. If you ever feel glum, don't forget to watch his 7 second video on Turbo. It will cheer anyone up! If you wish to send Stanley a message or ask him a question, please use the contact form below. *An e-safety reminder from Mrs Carlile. Please remember, if any children wish to see Stanley on Twitter, please make sure you are with an adult who will help you. Stanley will only follow a few sites and he will be closely monitoring anyone who follows him. If anyone who follows him is writing irresponsibly, he will block them. 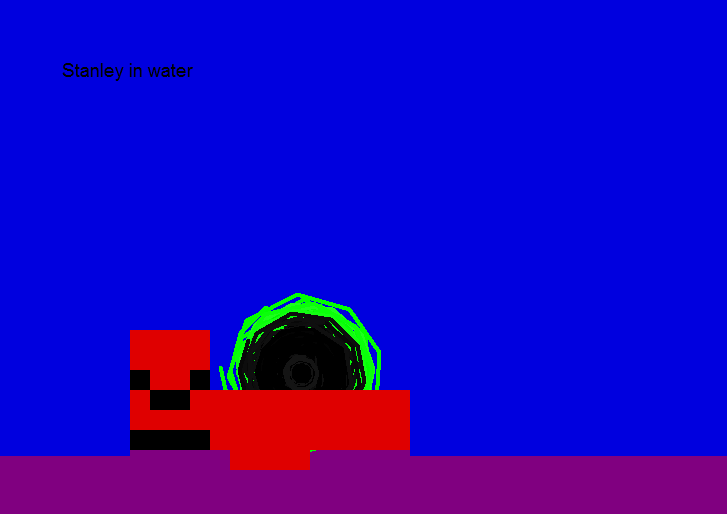 He is that kind of snail! Thank you. 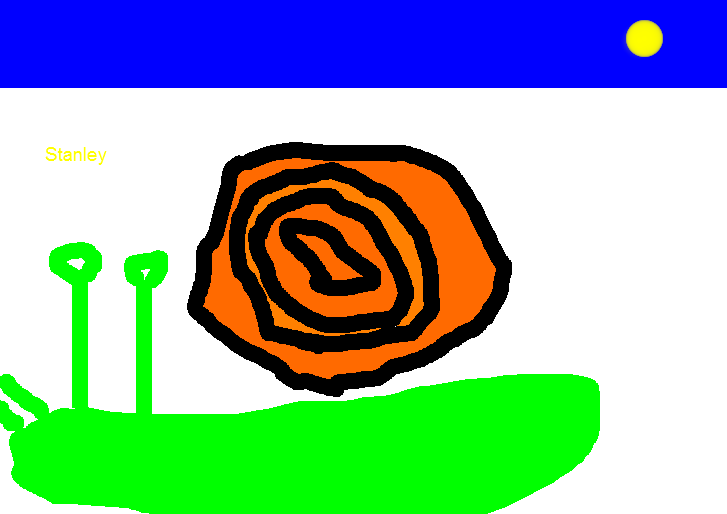 On Thursday 20th March, Stanley the snail was kidnapped (snailnapped) from the Year 2 classroom. He is missed by all his friends who are desperate to see his safe return. A note was left where his tank had been. 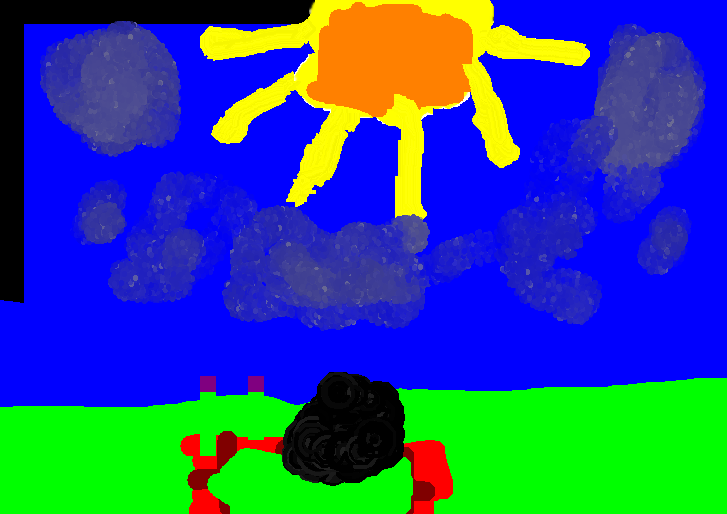 It informed us that Year 6 would be able to help us get him back safely and it promised that he would come to no harm. The Year 2 Snail Police went down to Year 6 with the note to see what they could do. Mrs Baird was very helpful and has assured us that Year 6 will help in the search this afternoon. This is who we suspect has kidnapped Stanley. 10.15am - Mrs Mc Keating is very concerned about Stanley's welfare. Year 2 are confident that she is not an imposter as she is not wearing purple. 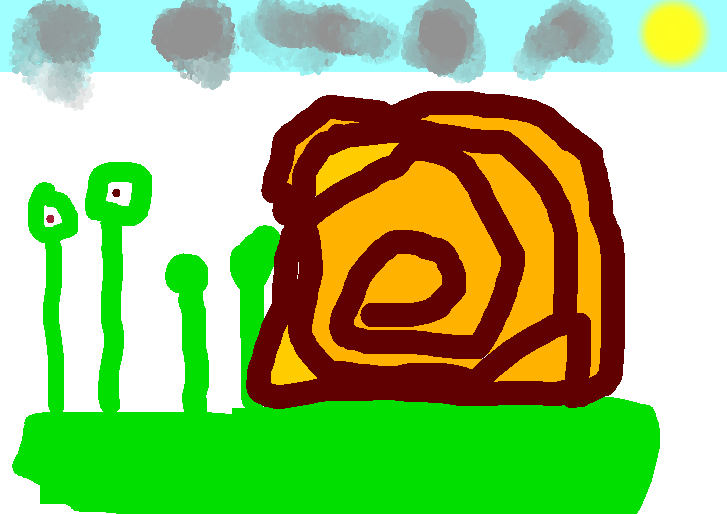 Instead, Mrs McKeating is showing her support by wearing a 'Have you seen this snail?' Badge. 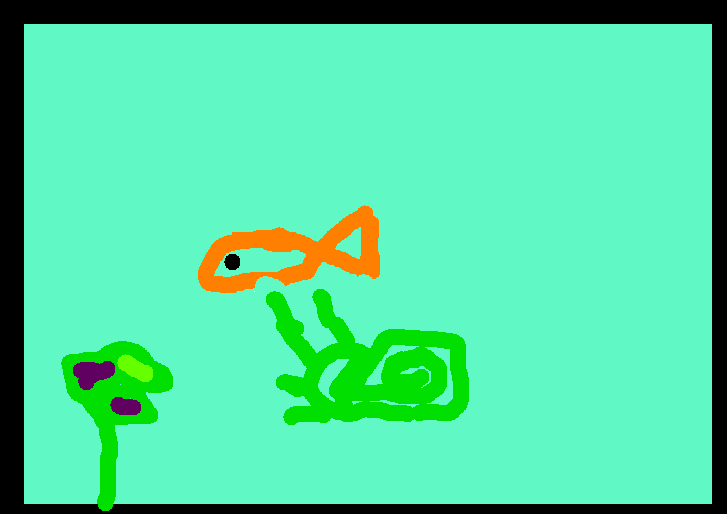 11.00am - It was brought to our attention by Mrs Barker that Mrs Baird likes to eat snails! Mrs Carlile and Year 2 will be watching her very closely. 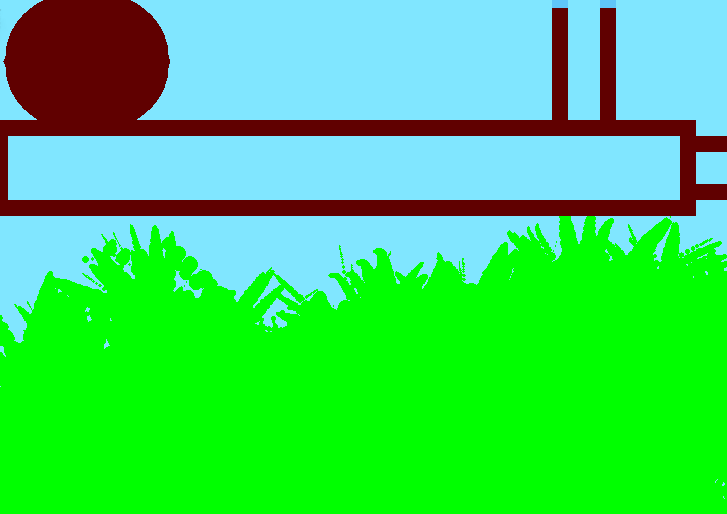 1.15pm - Mrs Baird has assured Year 2 that Year 6 will solve the problem this afternoon. They will be using Science to solve this. Hopefully we will have Stanley back in Year 2 where he belongs before home time. 1.20pm - Year 6 has become an incident room. 1.21pm - Year 2 are learning new ICT skills and are using 'Publisher' to create WANTED posters for Stanley. 2.00pm - Year 6 are using Chromatography to find out whose pen had written the Ransom note! Year 2 were very impressed. 2.30pm - A strange man walks in the room with a note which someone had asked him to deliver! 2.40pm - Year 6 inform us they are 10 minutes away from solving the crime! 3.05pm - Stanley is returned to Year 2 by Mrs McKeating. He has had a fantastic day in her office. They have had a tea party and he got awarded another sticker for behaving so well. He was so impressed with his sticker that he slid right on top of it. 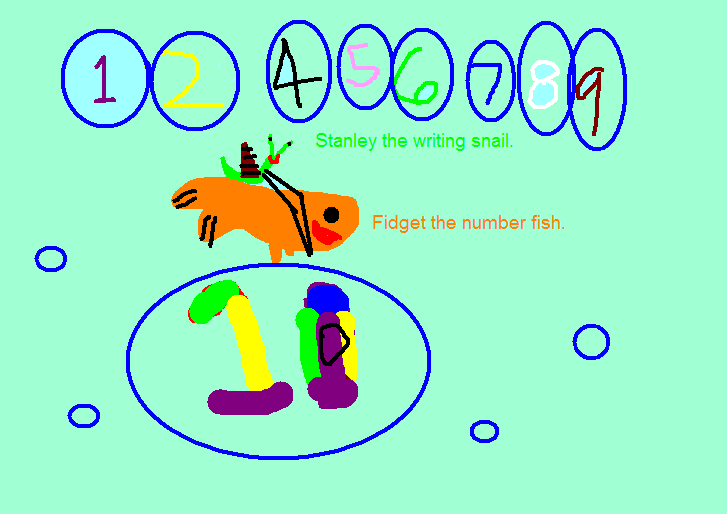 Stanley the Snail just loves to write. 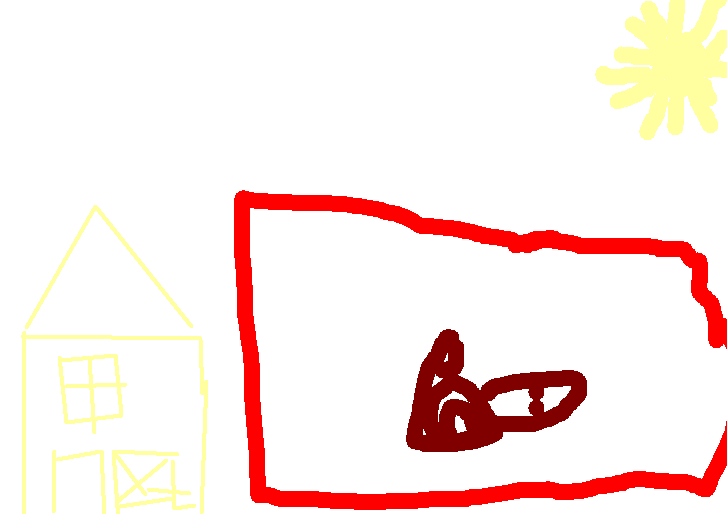 He has recently begun to write some stories for his friends in Year 2. However, he would like to share these with all of his friends at St. John's school. 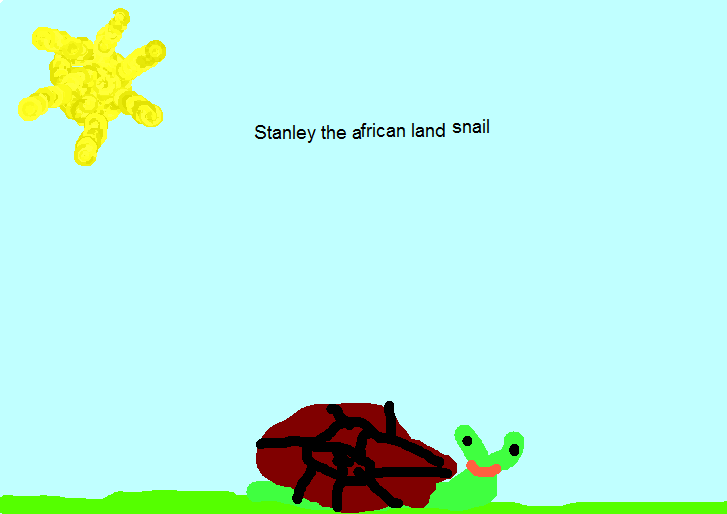 If you have any ideas for any adventures that Stanley could write about, please send him a message. You never know, you could be a character in his next story! Click on the link below. Stanley's friends in Year 2 wrote some stories to Mrs. McKeating about Stanley. Stanley visits his friends in Year 3 and Year 2 meet the Trio of Fish! Meet Fidget, the Mathematical Fish...follow the link to see what she can do. It's too good to miss! 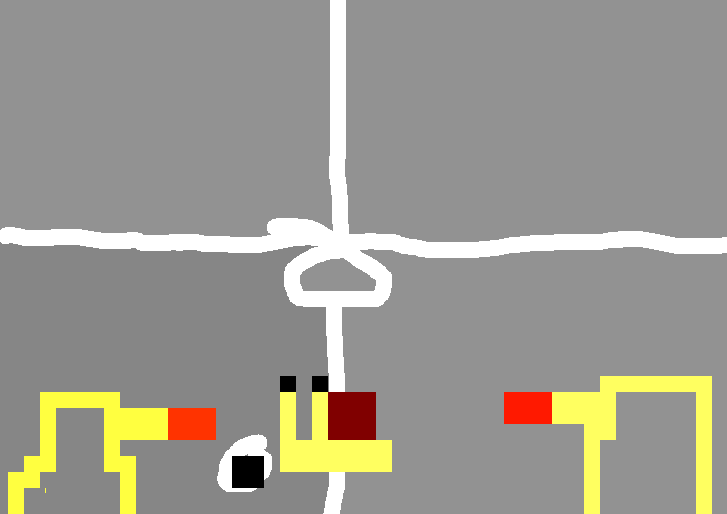 Here it is...Stanley and TURBO in their first training session...don't blink. Whatever you do, don't blink! You will miss it! Stanley and Turbo in training.